﻿ Best Price on Black Orchid Resort in Burrell Boom + Reviews! 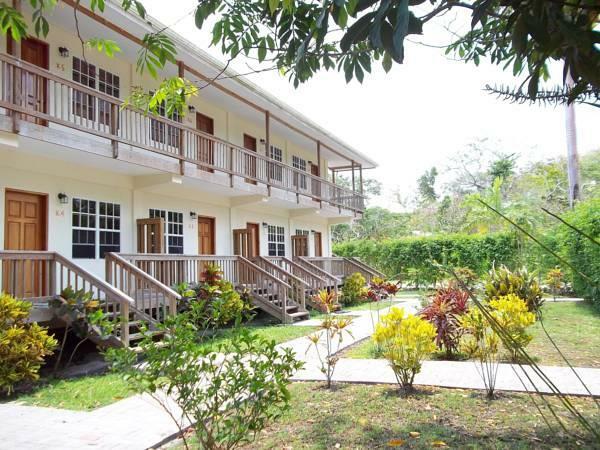 On the Belize River in Burrell Boom, this eco-friendly resort with outdoor swimming pool features free Wi-Fi and free bicycles. It also provides an airport shuttle service and free Continental breakfast. 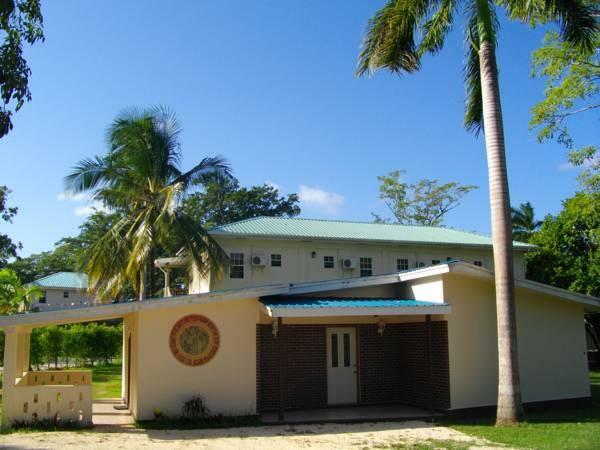 Black Orchid Resort’s features air-conditioned accommodations with cable TV and ironing facilities. 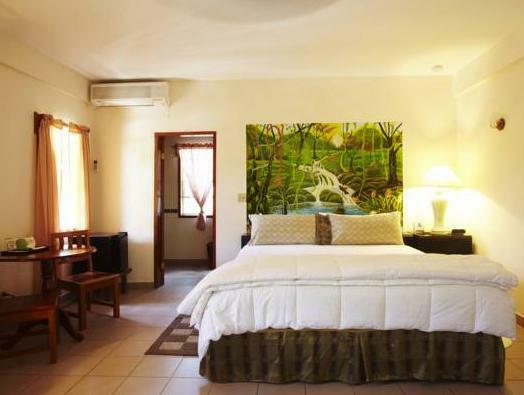 It has self-catering villas and cottages including a spacious living-dining area and a kitchenette. Black Orchid restaurant and bar serves local and international food. Guests can also dine by the pool or on the patio. There is an on-site gift shop and conference room, and a car rental service is also available. The staff can help arrange a wide range of outdoor activities in the surrounding area, including crocodile spotting, zip lining or cave tubing. 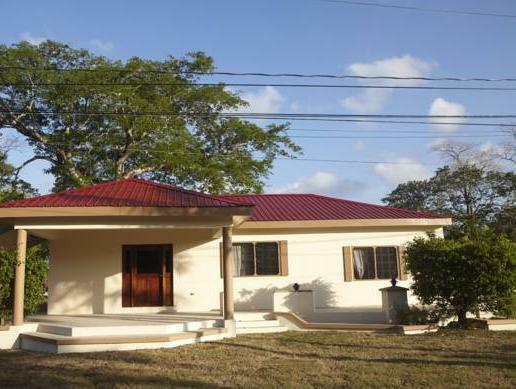 Phillip Goldson International Airport is about a 15-minute drive away.